There&apos;s no more of an incentive than the pure natural beauty of our destination. It&apos;s not just to help your group find the ideal place to stay in Morro bay it&apos;s so much more! 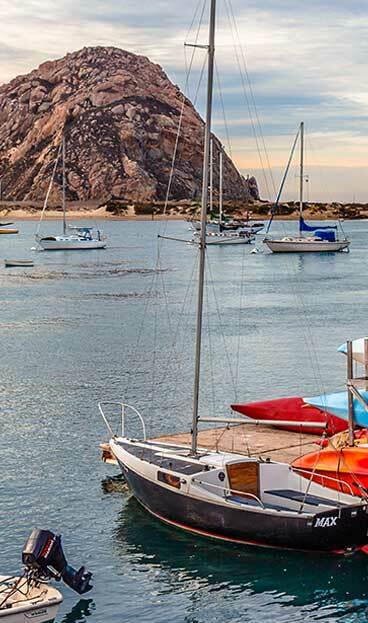 With so much for groups to experience in Morro Bay, we can help put together itineraries including culinary, boat and fishing tours, water adventures, festivals, agri-tourism and retail therapy. The bureau can match you up with receptive operators for a customized experience throughout San Luis Obispo County or a unique experience if just traveling through the area.